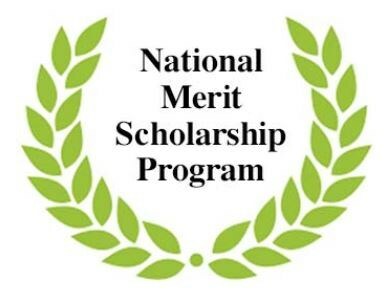 Congratulations to senior Alex Sepe on being named a National Merit Semi-Finalist, and to fellow seniors Dominic Enriquez, Brendan Hennessy, Matthew Hogg, Matthew Schulz and Brandon Zmuda on being named Commended Students. 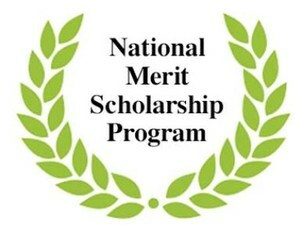 CBC is honored and proud to have six students receive National Merit recognition. 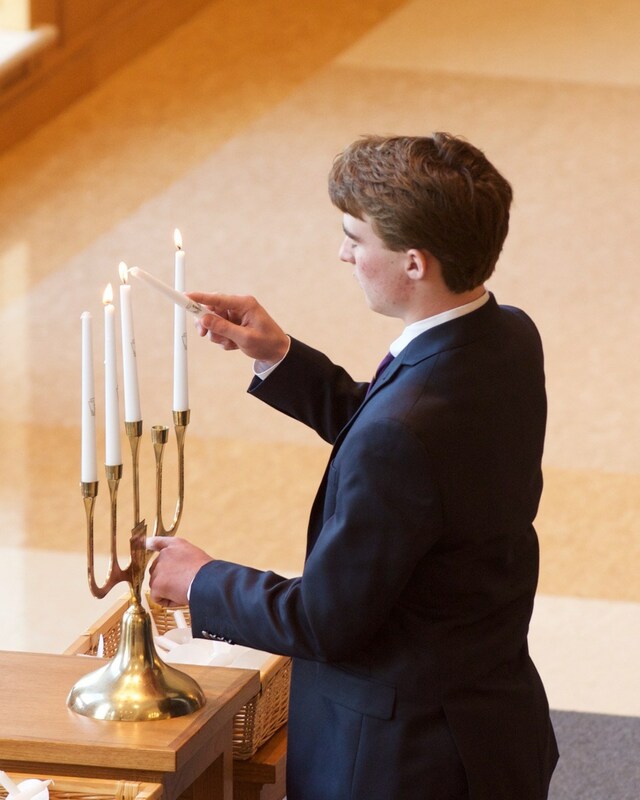 Alex Sepe's semi-finalist status places him among the top 16,000 students across the nation. We will continue to cheer him on as he works to be named a finalist. 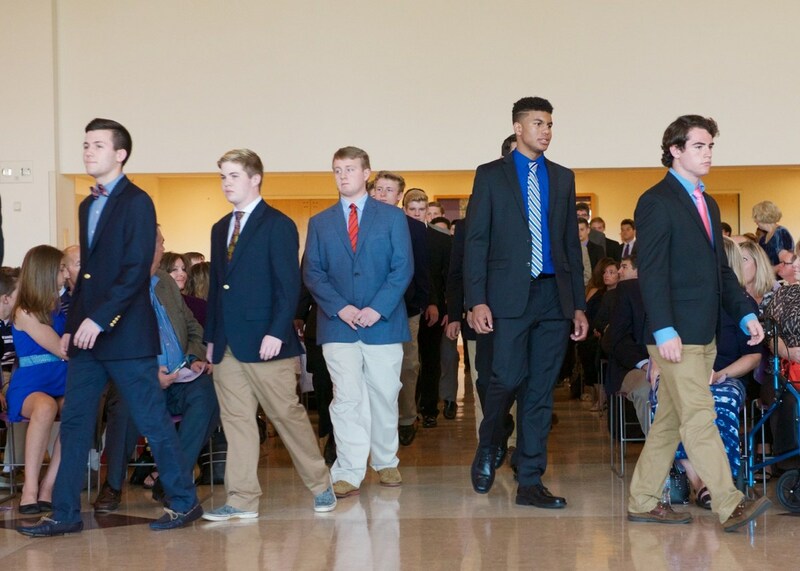 Additionally, we send our congratulations to the 78 Cadets who were inducted into the National Honor Society on Sunday, October 16. Legendary teacher and coach Bryan Hagerty was on-hand to address the new inductees and we thank him for his time, and all who participated in this event! 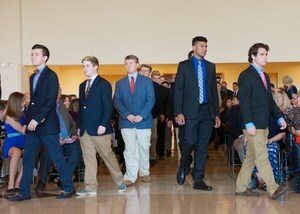 There are now 138 members in CBC's NHS chapter.